A new shower head can help revamp your shower enclosure. Find out how easy swapping them can be with this handy how to guide with video. If your bathroom or ensuite is looking a little out-dated, one of the easiest ways to give it a quick update is to swap your old shower head for something new and exciting. 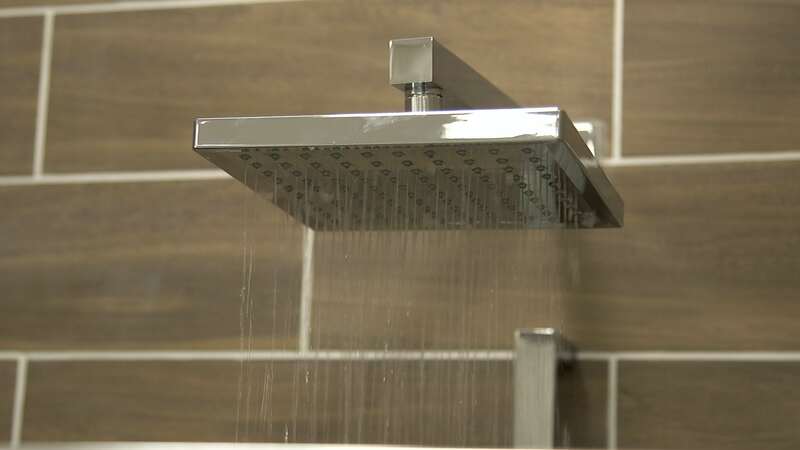 Whether you're looking to replace a handset or overhead shower, there are some great new options available, including LED colour-changing shower heads or even classic rain can style heads which fit with traditional bathroom suites. 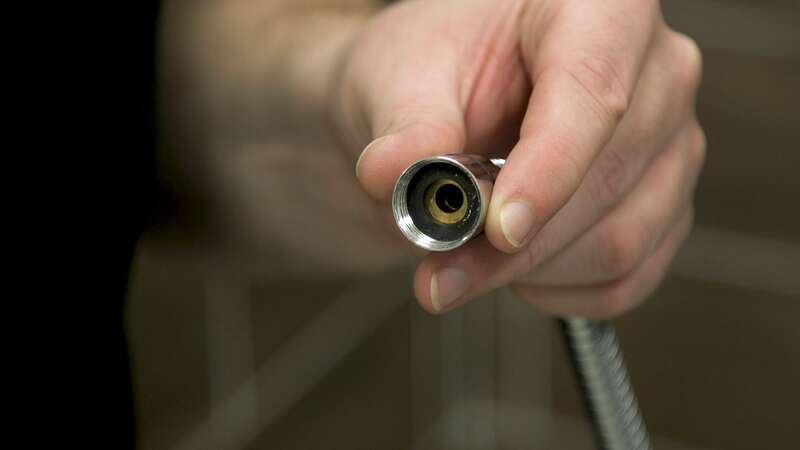 As part of our series of Modern Fixes blog posts, we'll show you just how easy it is to replace your shower head. First, make sure the shower is switched off, then unscrew the shower head and hose. You shouldn't need any tools to do this. Make sure to check the washer inside and replace it if there are any signs of corrosion. Now fit the new shower head using your hand to tighten. All that's left to do is check the new shower head for leaks. Congratulations, you've now changed your shower head. Now you've seen just how easy it is to replace your shower head, why not browse our comprehensive range of shower heads and arms? You'll discover a fabulous selection of contemporary and traditional options to suit your bathroom style. 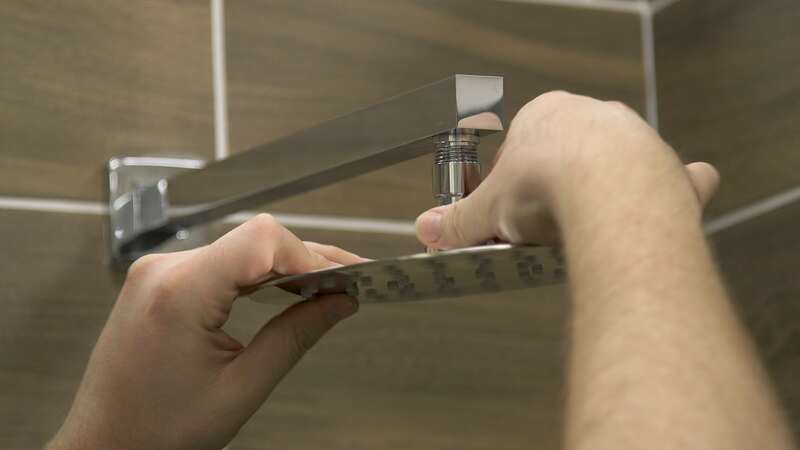 If you're looking for more quick and easy ways to revamp your bathroom, without breaking the bank, check out our Switches and Fixes hub. There are plenty of simple jobs you can do yourself, to enhance the look and feel of your bathroom. 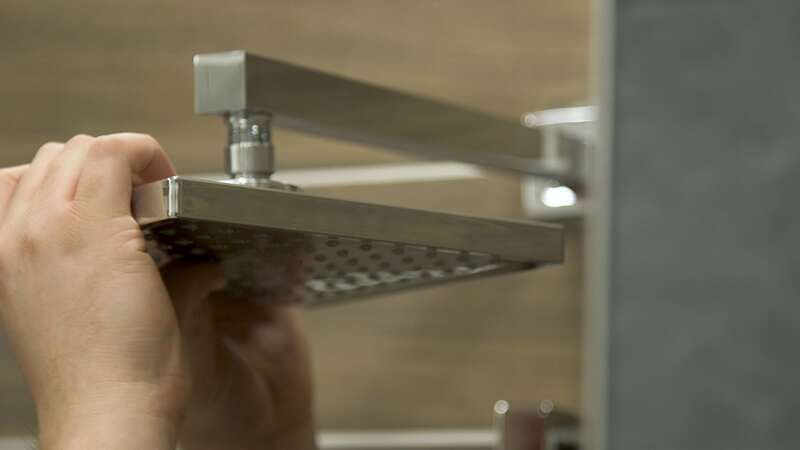 A guide to choosing the right shower heads and handsets for your bathroom, including different designs, styles and new technology. This guide will help you find the perfect shower for your bathroom, and give you an overview of what you need to think about when choosing. Here at VictoriaPlum.com, we know buying a shower head can be confusing, especially when there are so many different options to choose from. We’ve put together a guide to give you an overview of the shower head styles available, and answer some of the most frequently asked questions from our customers.